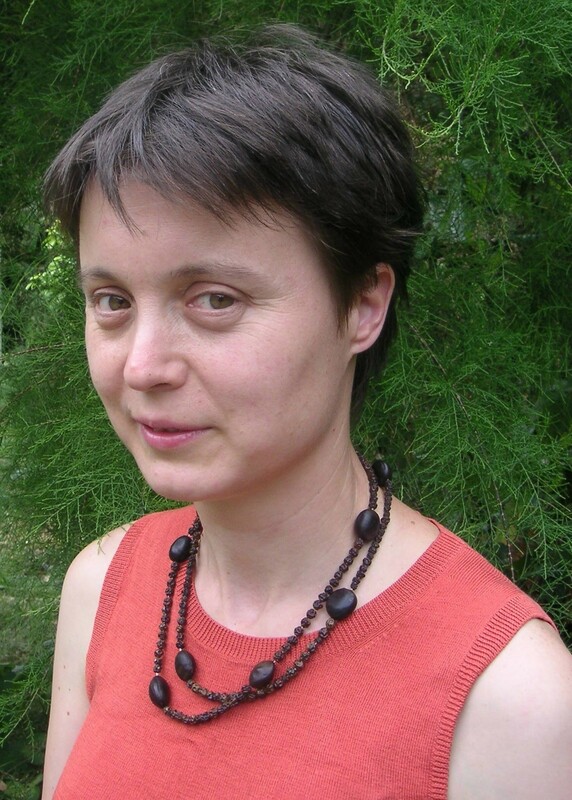 Dr Anna Plodowski was a cognitive neuroscience researcher for ten years, with a particular interest in the extremes of human behaviour (schizophrenia, depression, violent offending) and the challenges of recognising and understanding interactions within dynamic brain systems). In the past three years, her increasing awareness of sustainability challenges, and the opportunities for innovation that they offer, has led to her current focus on real-world problem solving at the grassroots level. She has 15 years plus experience of grassroots community action, including small scale commercial activities (regular second hand sales, running a community bookshop). In 2007, she was a co-founder of a Carbon Rationing Action Group (CRAG), and in 2008 a co-founder of Peckham Power, www.peckhampower.org, a community-led energy infrastructure project in South-East London in which she has the key development role.